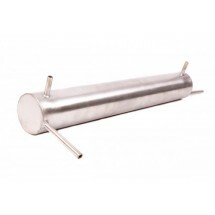 Silicone Tube 6x8 mm - 1m. 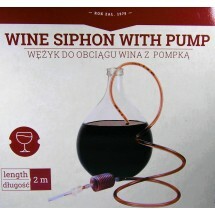 Price is per 1 mts. To buy more meters, please use arrows, next to the "BUY" button. 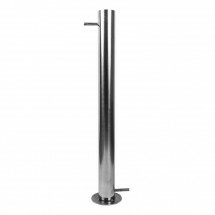 Due to its excellent properties, it can be sterilised and used with both acid and alkaline solutions. Clear Silicone Pipe. 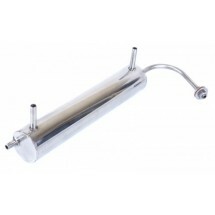 Brewery Industry Standard Food Grade Wine & Beer Pipe. 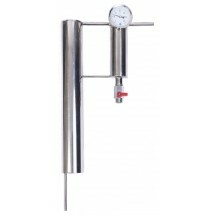 For use in Pub or Home Bar, Home Brew or Traditional Cask Beer Pumps. 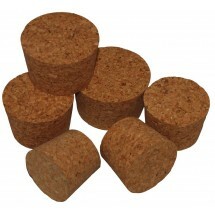 Tapered Cork StopperTop dia: 60mmBottom dia: 53mmHight: 34mm..
Easy to use and eliminates the need for sucking Set contains:1. 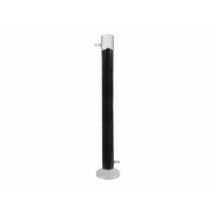 Glass tube2. 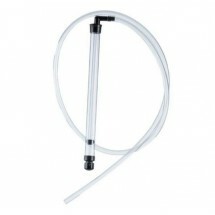 Flexible hose 2m ..
High Quality Silicone Bored BungColour: TransparentTop dia: 24mmBottom dia: 18mmHight: 30mmNumber of.. The Mini Automatic Siphon is ideal for most 1 gallon/5 litre demijohns or 10 litre vessels.Single st..
Spiral Distilling Apparatus Total length: 47cm (18.5 inch) Spiral length: 22cm (8.7 inch) ..
Glass Filtration Column for activated carbon Height: 460mmColumn Dia: 40mmNozzle Dia: 8mm ..
Spiral Distilling Apparatus made of stainless steelTotal length: 40cm (15.75 inch)Spiral length: 3mt.. 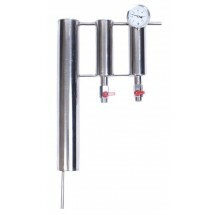 Stainless Steel Column for activated carbon Height: 500mmColumn Dia: 40mmNozzle Dia: 8mmFilt..
Spiral Distilling Apparatus made of stainless steelTotal length: 25cm (9.85 inch)Spiral length: 2mts..
Set contains:1) Stainless Steel Distilling Condenser Total length: 45cm (17.7 inch)Spiral length:..
Our new professional cooler (distillation condenser) with two settlers made of high quality acid re..